English is a very important language for individuals who wish to achieve professional and personal goals particularly in a country where English is the most spoken language. As a language, it also acts as a bridge between different countries, their people and cultures. One of the most difficult aspects of learning a new language is being able to speak comfortably and confidently with native speakers. Children and students all the more face different difficulties and problems with learning English. With the increasing population of children learning English as a second language (ESL students) in the US and their teachers also face problems supporting each student’s unique learning needs. skills necessary to thrive in this technology-rich society. Infographics or information graphics are found everywhere in advertisements, newspapers, and now has penetrated itself into education methodologies. This tool helps students to understand the concept of a word or passage using both image and text. ESL students can use this tool to understand and communicate what they understood in different models. Some easy to use infographic tools include Easel.ly, Piktochart, & more. Digital storytelling helps ESL students by integrating reading, writing, speaking, and listening. Proficient digital tools such as Puppet Pals, Book creator & VoiceThread allows the ESL students to create and share materials through the use of audio, text, and visual formats. It helps improve their pronunciation and vocabulary skills. ESL library is a really effective tool and is also the most comprehensive online teaching resource available with dynamic lesson plans and materials. This online tool is based on the subscription model where the ESL students can access a breakdown of lessons by topic, such as business in English, role-playing, writing in English, holidays, grammar stories and more. 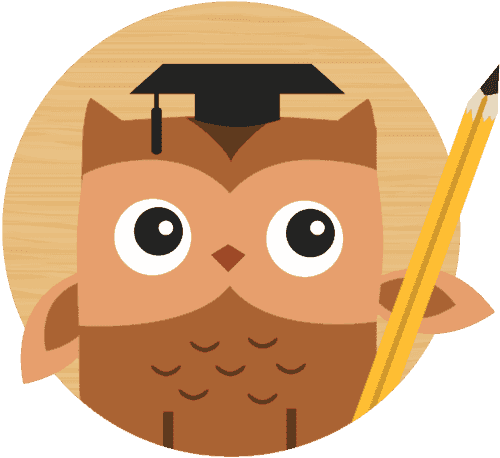 Memrise is a very powerful language learning tool that offers courses that are framed by teachers who are experts in language training. This app offers many mnemonic tools to remember and learn words that are difficult to understand and pronounce. With a collaborative model of learning, you can share your thoughts and views with other similar language learners within this app. For those children and learners who speak English as a second language, WhizRead would be the perfect digital companion. This iPad app makes use of multisensory tools that combine audio, images, text, speech, videos and natural language processing techniques to help ESL students grasp the context and meaning behind the text in a more engaging independent way. This is a very popular listening lab for English as second language learners. It has been designed and created with a specific goal in mind – to provide a very easy and engaging platform for readers who have difficulties in learning and speaking the English language. With different levels of learning exercises, aspirants can enhance their listening and pronunciation skills. Whether you are a child learning English as your first language or an adult who is trying to improve your English language skills, these tools are fantastic. Using technology and integrating it with learning activities provides a more effective way for ESL students to enhance their language proficiency levels. WhizRead’s mission is to provide a one-stop, multi-sensory and multi-modal reading and learning experience to all kids from kindergarten through high school. Copyright 2018 Vizread LLC, All rights reserved.